Weekend brunch at Earl’s just got even better! From 10 AM until 3 PM you can enjoy Bottomless Mimosas and a Brunch Entree for $25! 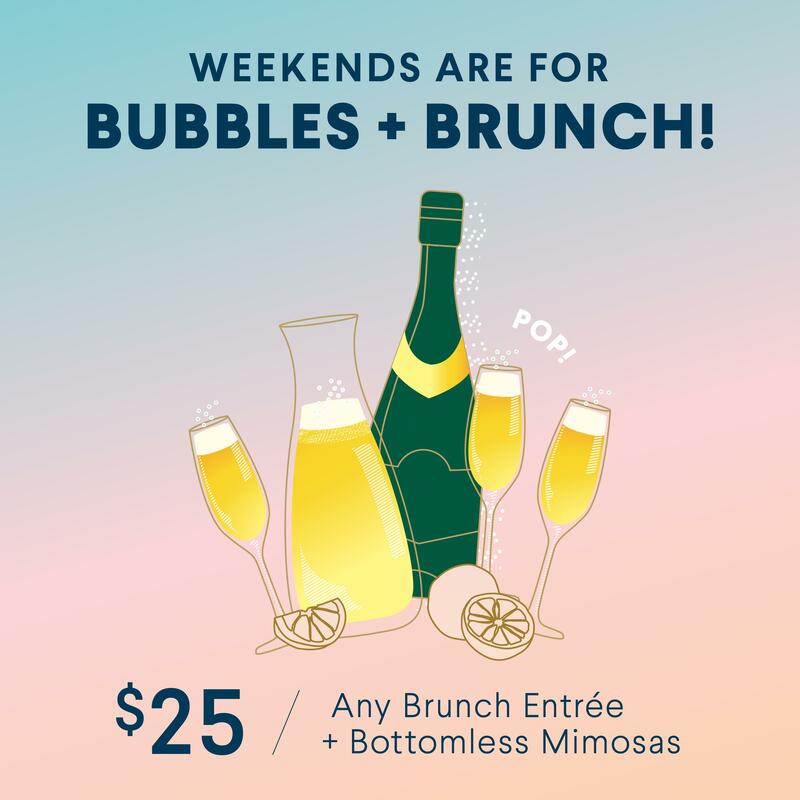 Yes that’s right… Bottomless Mimosas and any Brunch Entree for $25! Don’t miss out on this brunch deal!